Burning of fossil fuels pumps chemicals into the air that react on surfaces such as buildings and roads to create photochemical smog-forming chlorine atoms, UC Irvine scientists report in a new study. The U.S. patent system may stifle innovation and technical progress, according to a study from UC Irvine and University of Kansas School of Law. 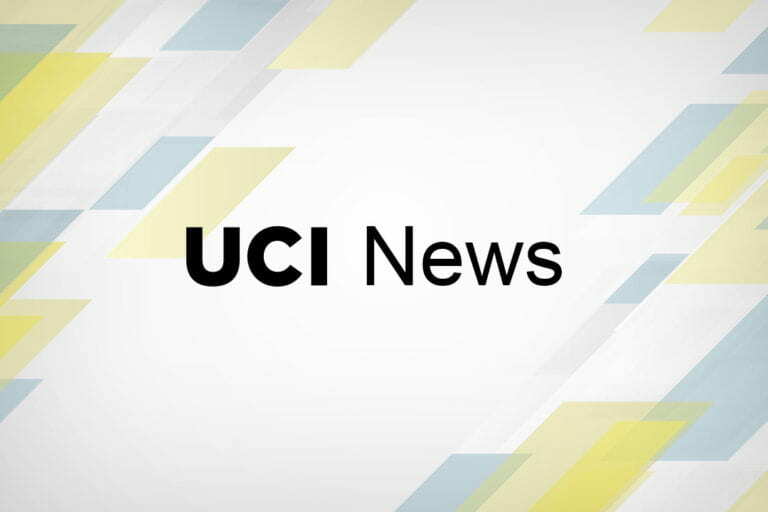 University of California, Irvine listed among "Best Hospitals" for ninth year in a row. A drug similar to one used in clinical trials for treatment of rheumatoid arthritis and psoriasis has been found to rescue memory in mice exhibiting Alzheimer's symptoms. This discovery by UC Irvine scientists offers hope for a new treatment of early stage Alzheimer's. An educational research team will head into California County schools this fall to see if visual software deepens understanding of mathematical concepts. A new UC Irvine group headed by neuroscientist Hans Keirstead is sending vitamins and wheelchairs to disadvantaged people in Africa. The UCI Africa Initiative aims to raise awareness about how small gestures can have a huge affect on Africans’ lives. The Program in Nursing Science at UC Irvine has received accreditation for its bachelor of science program from the Commission on Collegiate Nursing Education. Its first graduates will get their degrees this month.